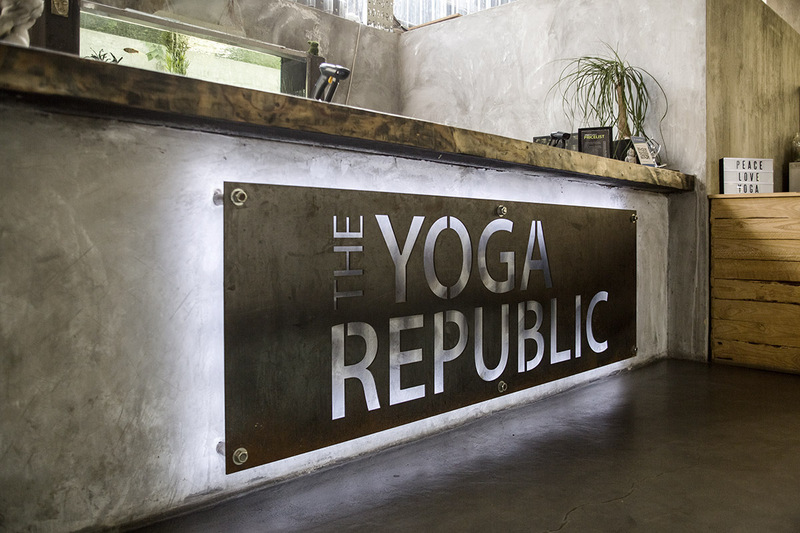 The Yoga Republic – formally known as Bikram Yoga on Republic opened in Feb 2007 as a Bikram only yoga studio in Fontainebleau Village shopping centre. 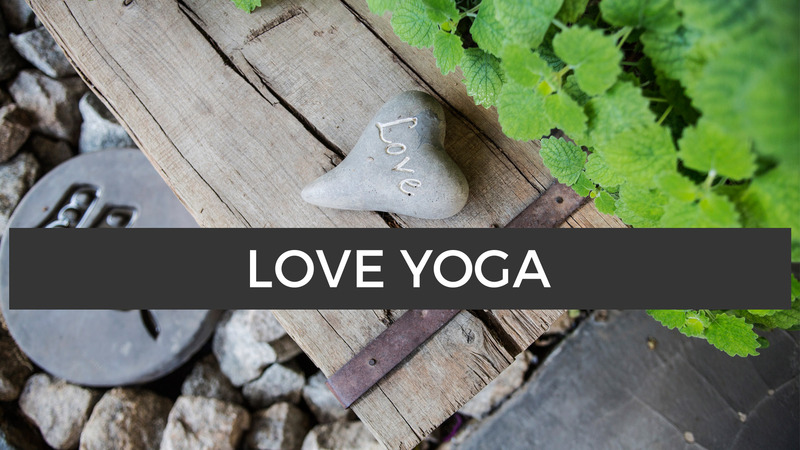 As we centred our love of all things, it influenced the yoga too and we soon realised that there was way more to this amazing practice that we needed to offer. So in 2009, we extended to the shop next door – and evolved to become The Yoga Republic 🙂 also adding a small flow studio. We had big plans for this yoga studio and our community, and we knew that we needed to be the change and make a move to being more earth, animal and people friendly. So after a long mission we finally found our forever home and under Clint’s genius guidance, we turned a very dodgy run-down small shopping centre into one of the most amazing eco yoga studios in the world. Full moon on 26th of January 2013 saw us open our doors to this amazing new eco space. From its conception, our dear friend Vanishree, consulted and guided all building design and architecture, ensuring all the important elements of Vaastu Shastra were implemented. Claire’s dream is now a living reality – an earth, animal and people friendly space where people can come to connect with themselves, and breathe happy!! It’s Yoga for the People! A result of many years of ideas and dreams about creating the most natural and Eco friendly building that we could provide. So we consolidated all our ideas and started to design around the laws of nature and Vaastu Shastra. By keeping to natural earth tones and simple, practical design we created our amazing, dream studio. The entire building was gutted except for the skeletal steel structure and two walls. The old bricks were cleaned up and reused and the brick force (the wire that gave the walls strength) was gathered and rolled up, and now hangs in the double volume area of the restaurant as an ornamental piece, paying homage to the old building. All rubble was either reused to build up the parking area or was sent to a crushing site to be recycled into reusable building material. Particular attention was given to lowering the energy consumption of such a large building, by bringing in natural light and natural airflow, without the use of expensive air-conditioning and lighting systems. The hot water for the showers was a concern, so we implemented an insulated circulation system that provides hot water on tap, heated by integrated heat pumps. This has more than halved our hot water energy costs. 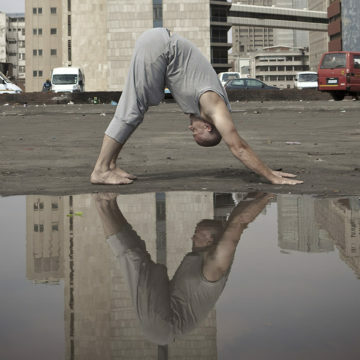 Hot Yoga is one of The Yoga Republic’s main draw cards, and it’s also the main culprit for high energy consumption. We knew we had to resolve this if we were to call our new studio Eco friendly. So we met with various suppliers and engineers and finally came to a solution for a perfectly healthy and balanced heated studio. The room is designed to contain the generated 38°C heat for up to 72 hours. 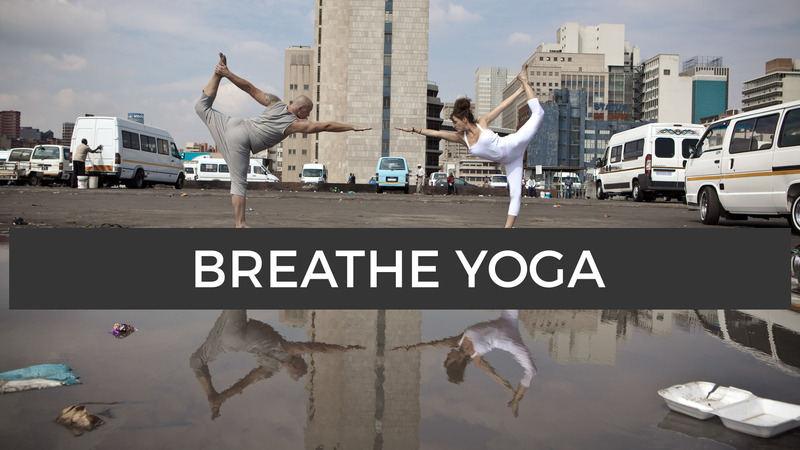 During a hot yoga session ample fresh air is provided with approximately 60% humidity. This makes for a perfectly balanced hot yoga experience. The energy costs have more than halved compared to the previous studio. When paint was necessary, we used Eco friendly paints. But for the most part walls were left naked to reveal the beauty of the natural clay bricks, and some walls have been washed with cement. 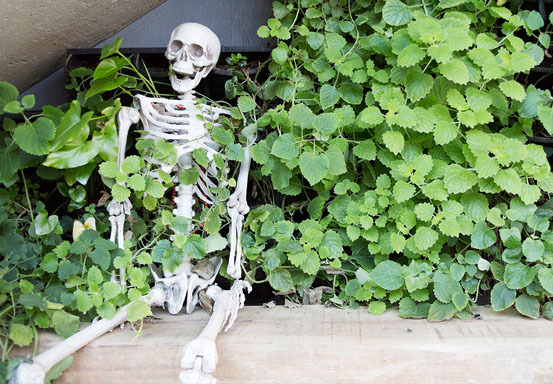 Vertical Gardens were introduced to bring nature into the studio and create a serene atmosphere. And last but definitely not least, all cleaning products used in the studio are environmentally friendly, ensuring no harmful VOC’s are floating around. 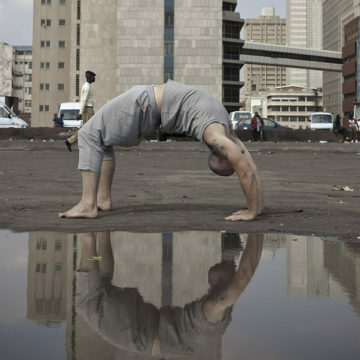 The yoga republic is 100% solar powered during the sunlight hours – we generate enough energy to to run our entire studio when the sun in shining – as soon as the buy back system is available in Johannesburg we will increase the number of panels and over generate during the day – putting the excess back into the grid – and ensure we create enough power during the day to cover all our energy needs. 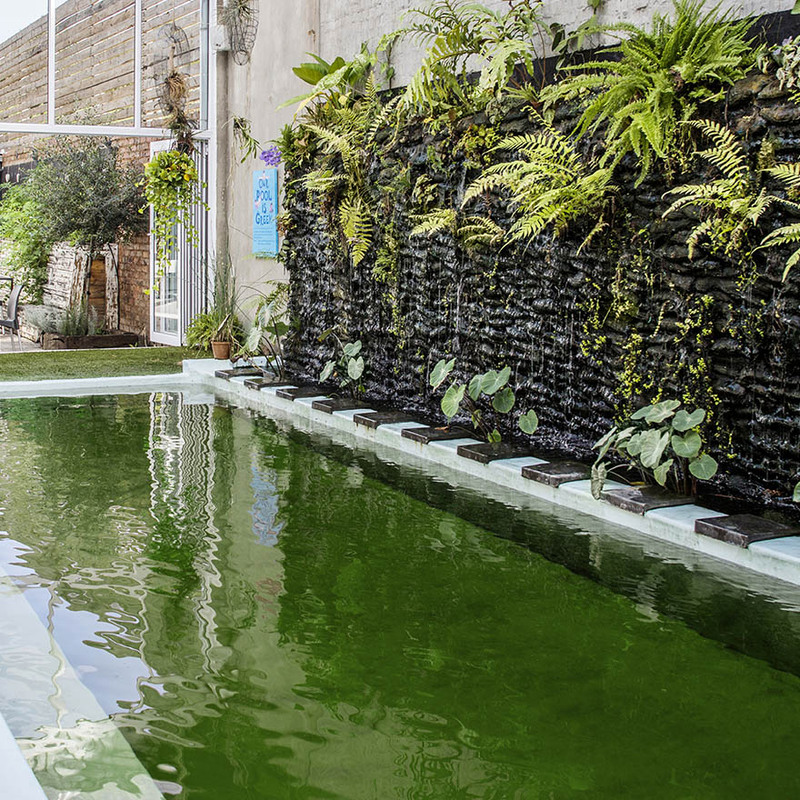 Our swim school needed a ‘green’ pool, so we took inspiration from nature when designing it. 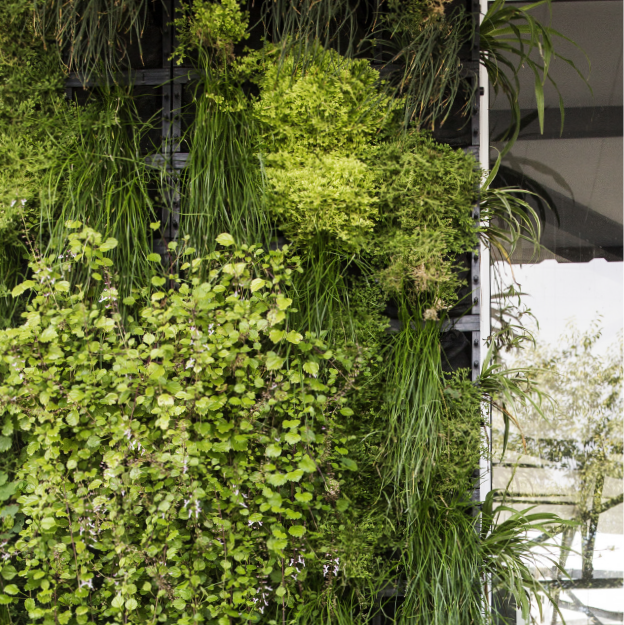 Our vertical garden doubles as a filtration wall, so our pool uses a different filtration medium to filter the water. And by using a selection of water tolerant plants to absorb the nutrients, we are able to create a naturally clean swimming pool without the use of harsh and toxic chemicals. We are so very happy you’re thinking of joining us on a journey of self-discovery. Our studio is one of the most peaceful and beautiful places you will find in the city and will soon become your happy place, where you don’t have to be anything except you. What you look like, how your dress, where you work, how old you are or even how fit you are – will all become irrelevant once you walk into our sanctuary. Our super friendly and efficient team will make you feel right at home from the moment you walk through the doors. 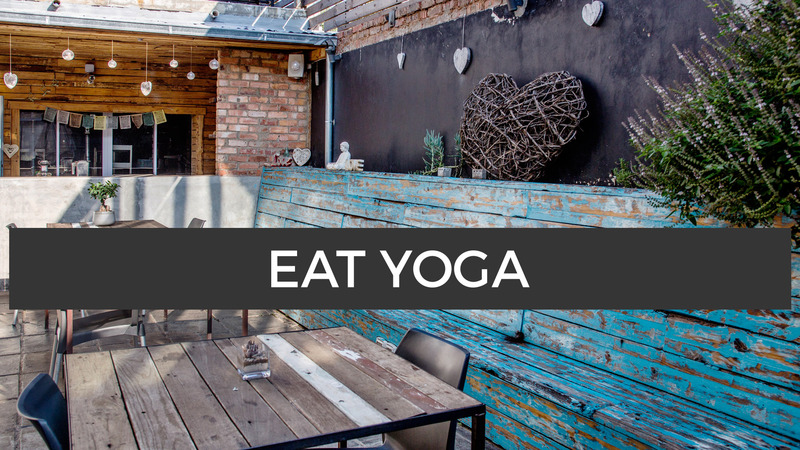 If you are new to yoga and feel totally overwhelmed as to where to start – don’t worry, that’s normal and you’re not alone! 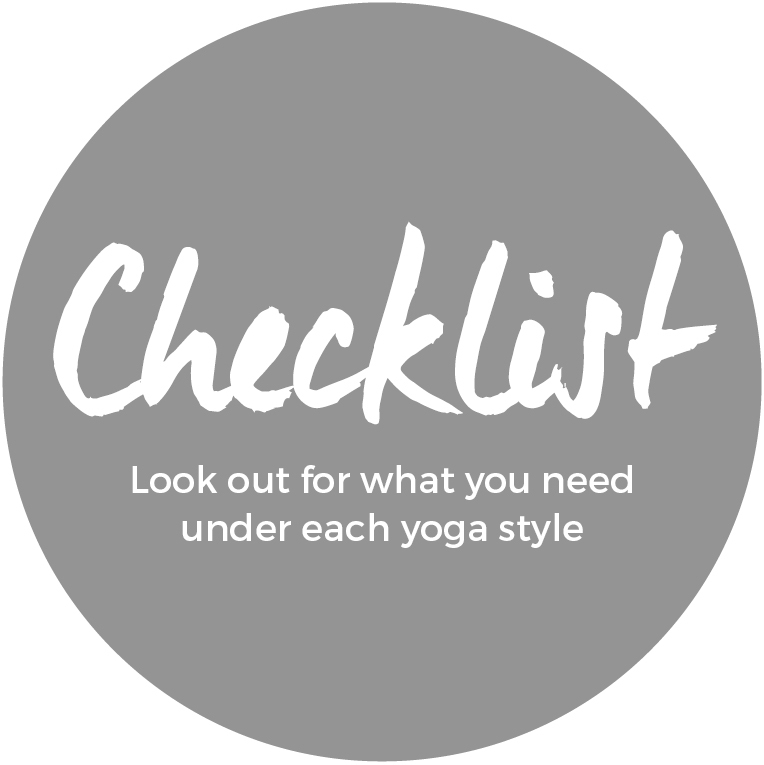 Check out the types of yoga and it will give you a good idea of the different classes we offer, and it’ll help you decide where you want to start. We want your first visit to be amazing so to minimize your admin please complete this registration form online before you arrive. Please arrive 10-15 minutes early your first class to meet our reception staff and become familiar with the space, meet your teacher and take some deep breaths. The best option to start off with, would be either of our first time specials. This does include the use of a yoga mat for the 7 or 30 day duration. The mats are hanging on the wall at the top of the stairs. Please ensure you return it to the mat rack after class, and please give it a little spray with our eco-friendly disinfectant before you leave. We encourage you to give this new practice in your life no less than 5 tries – this will allow you to get a full experience of the practice to make your decision as to whether or not you want to continue. The physical benefits you’ll start to feel are marginal in comparison to the mental and emotional benefits. You will only be able to register on our online system once you have been to the studio and completed a registration form. For most classes, booking is not necessary, however there are some that need to be booked in advance, so be sure to read up on the types you’re interested in, and then book if need be. We don’t advise or advocate the use of plastic at our studio, and so we sell water in glass bottles, plus we also sell our own groovy and awesome Yoga Republic branded glass water bottles too. 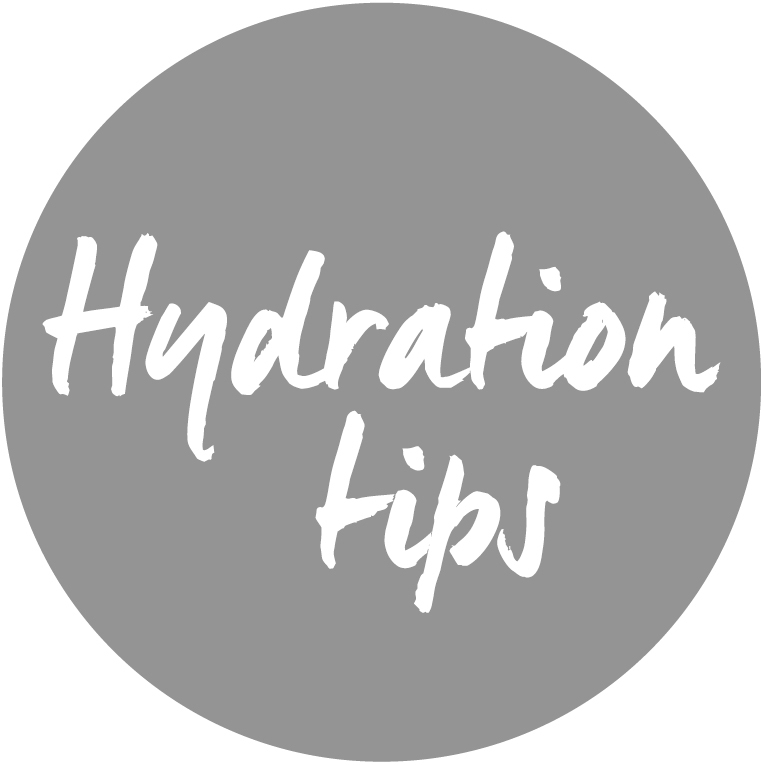 We have a water filter where you can fill up your bottle at no cost. If you are attending hot yoga it’s extremely important that you arrive well hydrated for class. Please note that we will require some form of positive identification on your first visit, so bring either your ID, passport or drivers license with you. Lastly for Discovery and Momentum members, you can earn workout points for all classes attended at the studio. We cannot wait to meet you and welcome you into our amazing yoga family. Coconut water (on sale at the studio) is one of the best known natural electrolyte replacements. 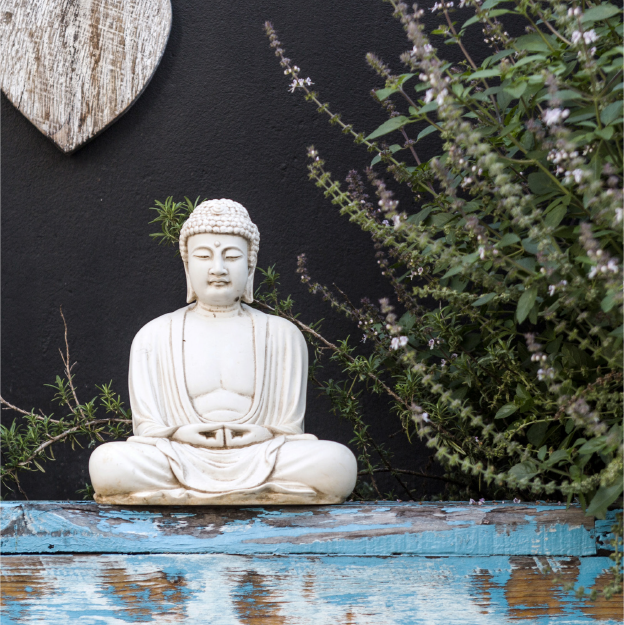 Whatever stage you’re at in your yoga practice, or whatever mood you’re in on the day you walk into The Yoga Republic studio, there is a class you can join where you’ll find your Yin or your Yang. 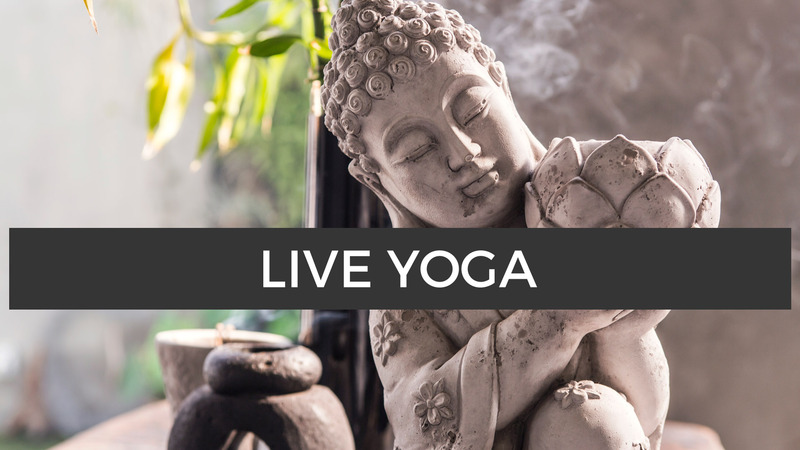 We have styles where you’ll sweat, work hard and be challenged, all the while creating more consciousness, and we have styles where you can relax, find your centre, align your entire body and reconnect your your spiritual to your physical. Don't worry. There's something for everyone. Click here to see our timetable and to make a booking or here to download the app. Please enquire about student prices and family discounts. All purchases are NON transferable *T & C’s apply. 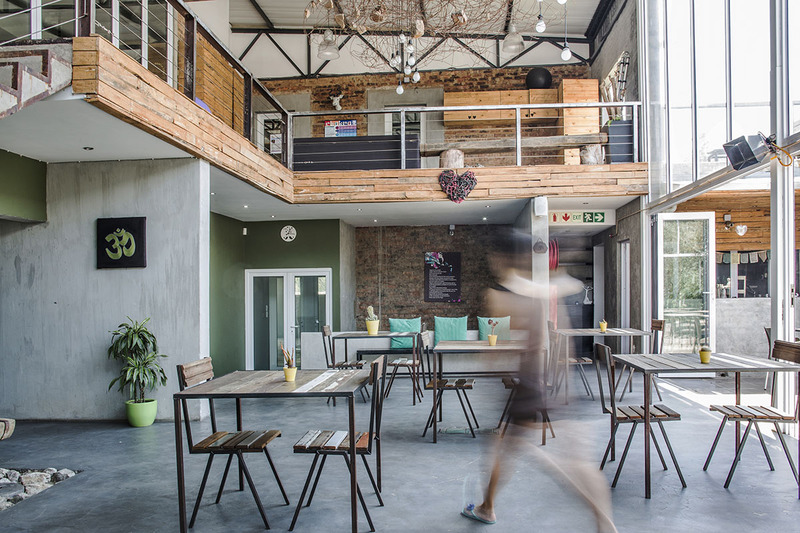 Located inside our beautiful studio is the Green Heart Health Café where we serve organic coffee, a large variety of herbal teas, smoothies, fresh juices and healthy snacks. Our café also prepares healthy, organic (wherever possible) ready-to-eat take-away meals which are available after classes Monday to Thursday evenings from 4pm onwards. 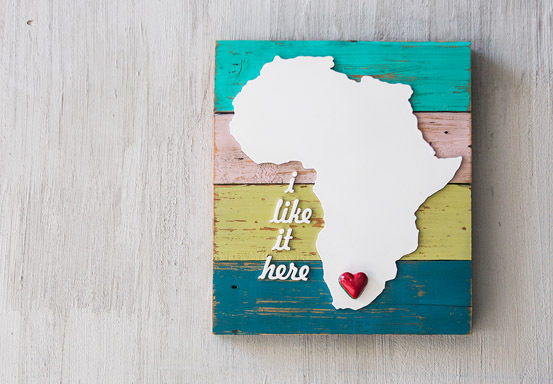 We make living in this crazy, busy city more manageable and less stressful by giving you more time to spend on the things that make your heart smile. 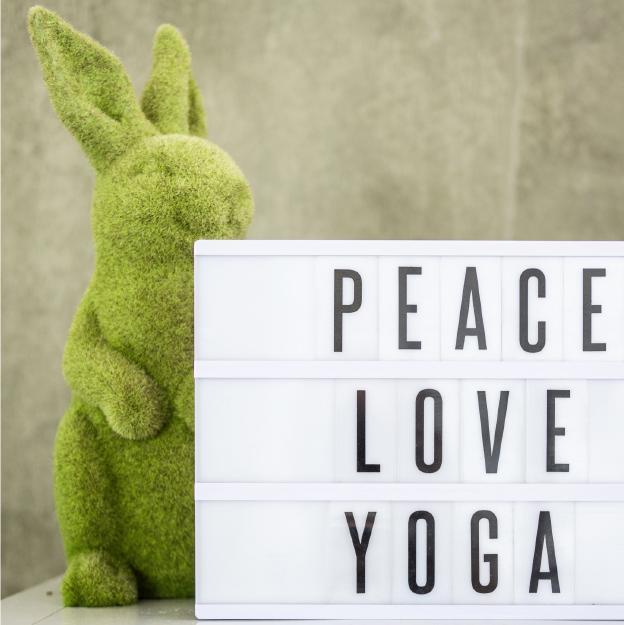 We love all things yoga, eco-friendly and healthy, so our retail shop at The Yoga Republic stocks a large variety of products covering all these passions. From yoga mats and clothes to healthy snacks and supplements, eco-friendly household cleaning products, Organics body care, and so much more! We’ve got your wellness covered. The Green Heart Swim School at the Yoga Republic teaches kids ages 2-6 to swim. Our approach to teaching is child-led classes and no child is ever forced into the water. 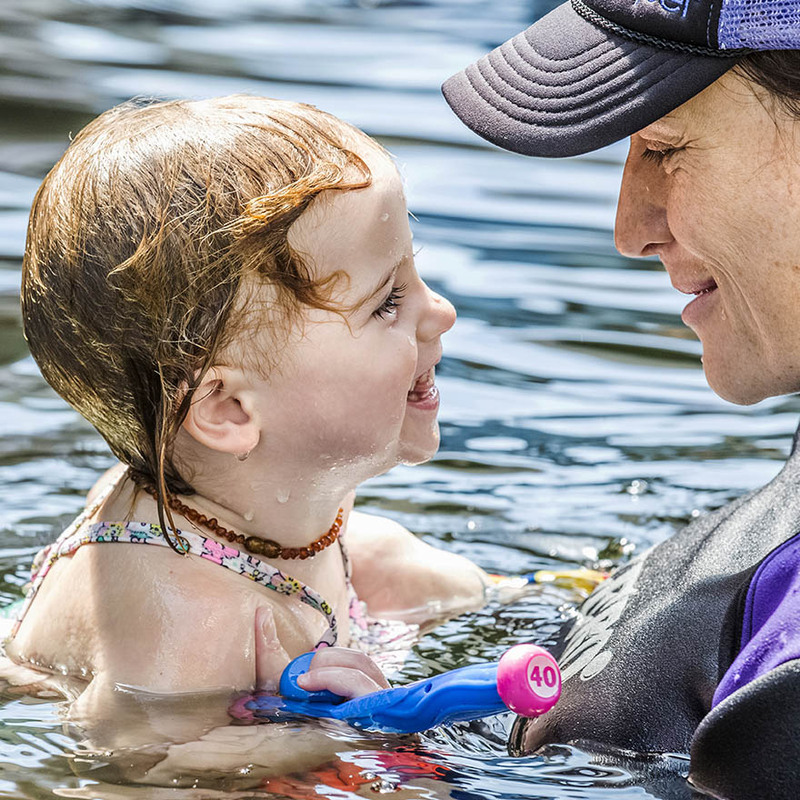 This can be frustrating for some parents as the initial process can be a little slow, but as the kids become more confident, comfortable and trusting, once they are ready to get into the pool with us, the learning process accelerates. 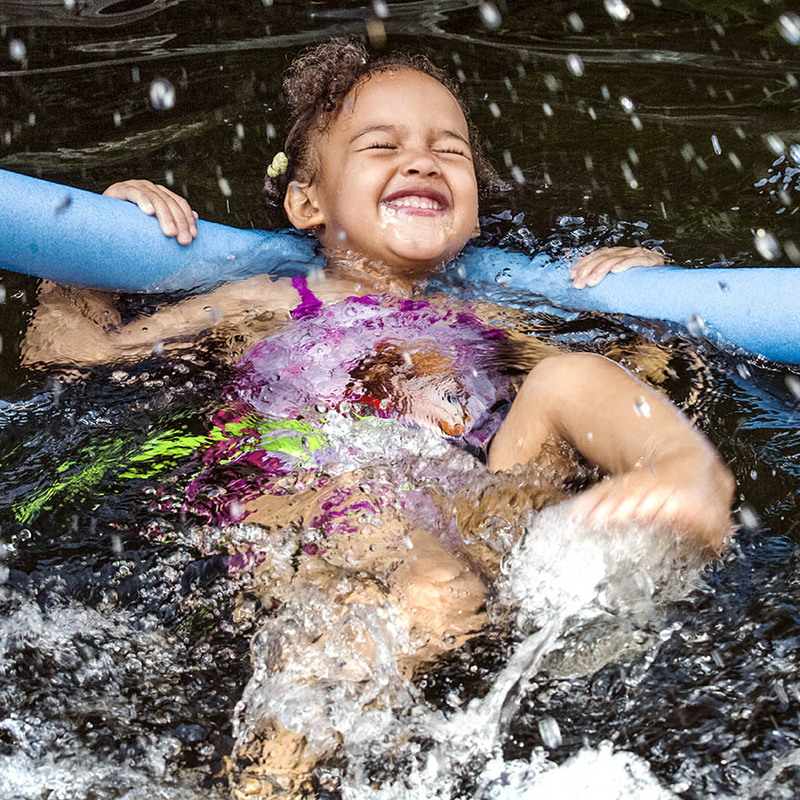 We focus on fun in the water and honour each child’s learning process individually. And we love that all our kiddies have a positive association with water and swimming. Our classes are kept to a maximum of 4 children per class with 2 teachers. Our Eco studio hosts our beautiful Eco learn-to-swim pool, and it’s free from all chemicals and salt. This means that your child’s health is our top priority. And because our Eco pool’s water is free from chemicals, it will not aggravate or trigger any breathing issues, like asthma, or irritate skin issues like eczema. In fact, our water is highly beneficial to your small person due to the high levels of oxygen present in it from the plants that, together with the vertical garden which is made with various sand aggregates, form our filtration system. Our pool is heated with solar power during the day and the heat is maintained with a heat pump at night, so it’s kept at a comfy 33 degrees all season long. Swimming lessons take place September – April, with a break in December. For more information on swimming lessons please contact us. A revolution in modern health screening. Convenient in-depth whole body screening! Soza health is about guiding you on a path that keeps you healthy and ensures that you attain higher degrees of wellbeing and vitality. The report focuses on where and how the risk for ill health is manifesting itself, and what you can do, based on a series of tailored and personalised interventions, to ensure that you can stay well without having to resort to frequent visits to your doctor. Most of the suggestions contained within the report are diet, nutrition and lifestyle based. 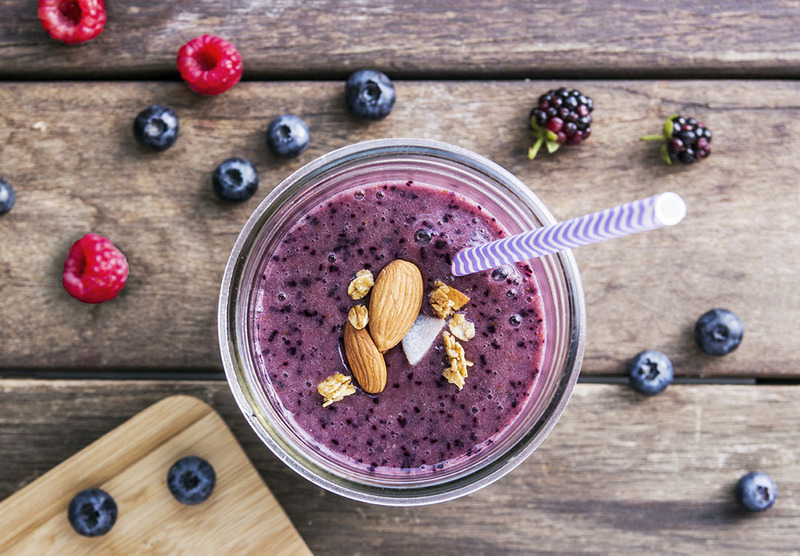 Making a few simple changes to your lifestyle is what being on the Soza Health pathway to health is all about. Soza Health’s mission is to improve the general health of the population, by empowering people to take responsibility for their wellbeing by alerting them to risks and trends in their health, earlier enough, such that making small changes to lifestyle, diet and nutrition can stave off future ill health and reduce the need for expensive, medical interventions. Soza Health helps their patients “stay healthy”. It is a partnership and shared journey over time. 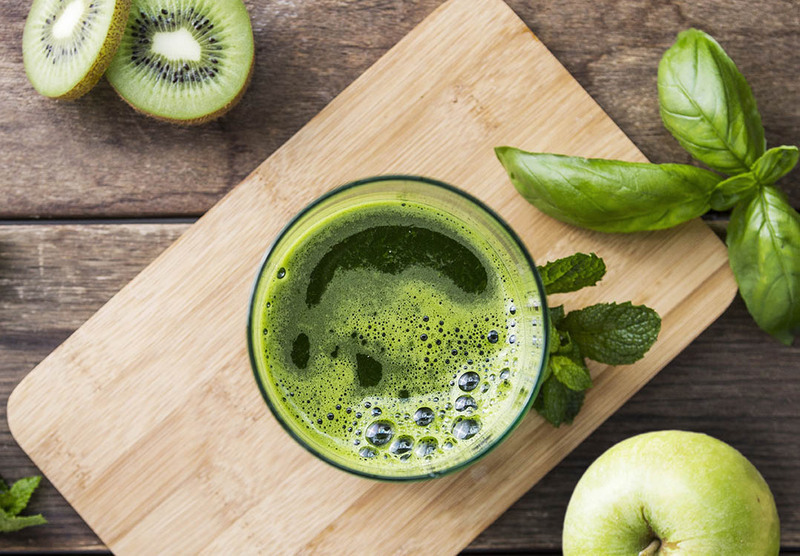 The word Soza is Greek for ‘the path’, and it is a ‘path’ we offer our patients to health. The screening takes roughly 45min with a 15min consultation. The report is instant and available online straight after your consultation. Tricia Liebenberg is a Homeopathic doctor based in Johannesburg. Hailing from a medical family she has been surrounded by medicine her entire life. Believing in a more holistic and spiritual approach to healthcare she enrolled to study Homeopathy at the University of Johannesburg. She completed her studies with honours at UJ and has been very successful in practice for 3 years. Homeopaths believe in the body’s own innate abilities to heal itself. Illness or disease occurs when there is an imbalance within an organ or an organ system. If this imbalance is left untreated or suppressed by symptomatic relief medications, the disease process is driven deeper within the body and chronic illness presents itself. By stimulating and supporting the body’s internal capacity to heal and correct itself, true cure and lasting health can occur. Homeopathy emphasises a holistic approach. All aspects of a person’s life are taken into account to come to the correct diagnosis and treatment. Listen, be kind to your body and thrive! FIRST THINGS FIRST WHAT IS FASCIA? and its organs down to the cellular level. WHAT IS THE CRANIOSACRAL SYSTEM? The Craniosacral System refers to the brain, spinal cord, cerebrospinal fluid, and the bones of the head, spine and pelvis. HOW PAST INJURIES AFFECT US? If you’ve ever had an injury, your Fascial System can become restricted and locked into “strain patterns”. This can cause compression of soft tissue structures like nerves and vessels that carry blood and lymph. This in turn applies tremendous pressure to the muscles, organs, and bones resulting in headaches and an overall feeling of “unwellness”. WHAT IS CFT? AND WHY IS IT IMPORTANT? Craniosacral Fascial Therapy was developed by Dr. Barry Gillespie. 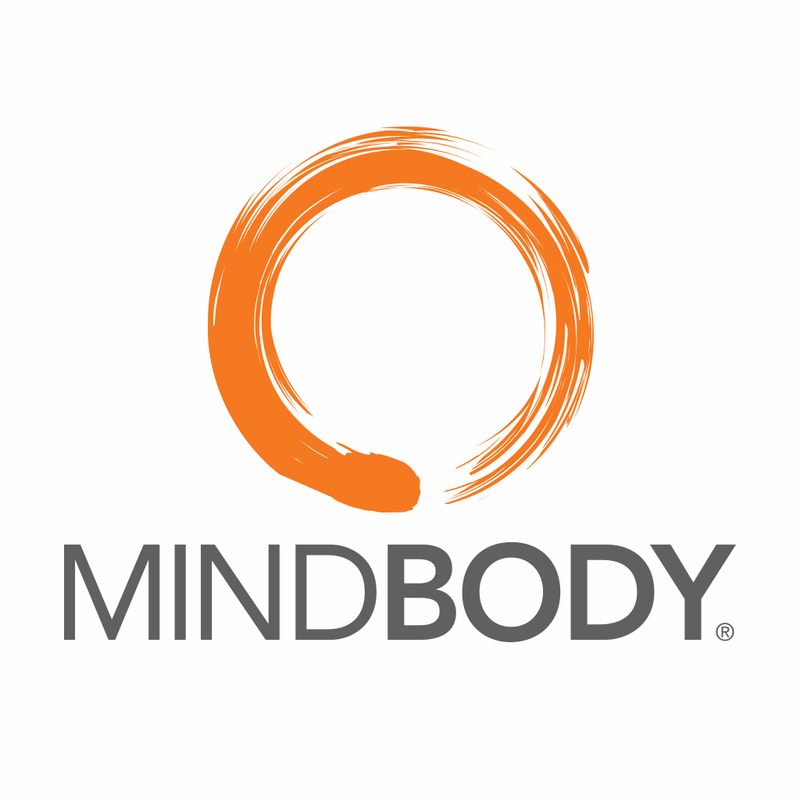 It focuses each technique on both the Craniosacral and Fascial systems simultaneously, releasing the Fascial restrictions of the Craniosacral system and total body, allowing for the brain and body parts to move freely. 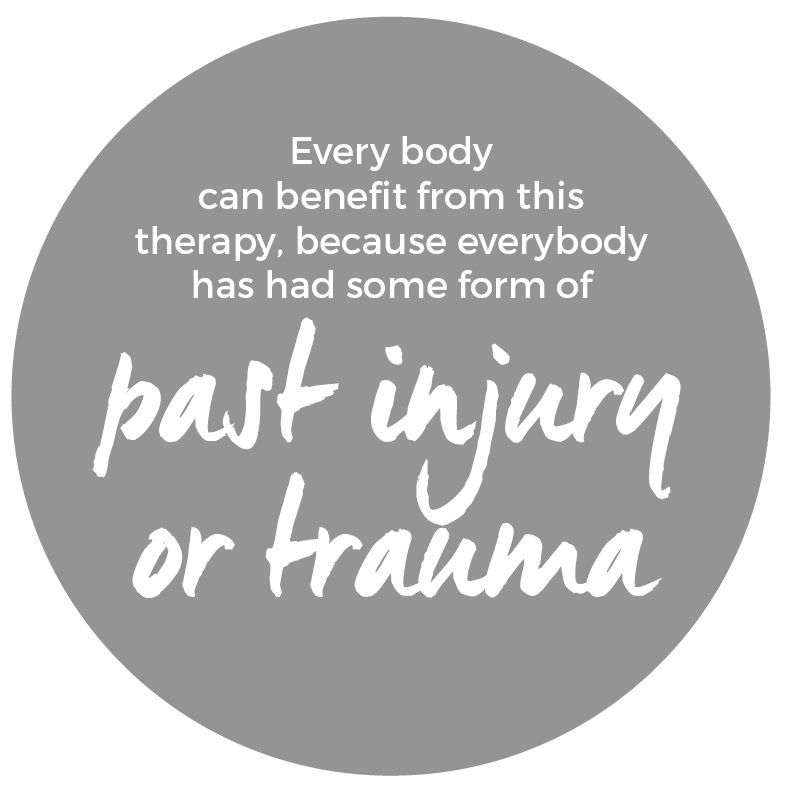 The therapist’s role is to notice where the body (specifically the Craniosacral Fascial system) is tight due to past injuries and trauma, and use CFT to facilitate the body in healing itself. For more information or to book an appointment contact us.